Your nearest store is Downtown Honolulu as per zip code. Click here to change the zip code. 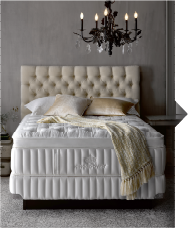 A Firm mattress usually has a thin upholstery layer of soft foam that cushions the top of the mattress, while the remaining upholstery is firmer foam to create a solid, structured comfort-feel. 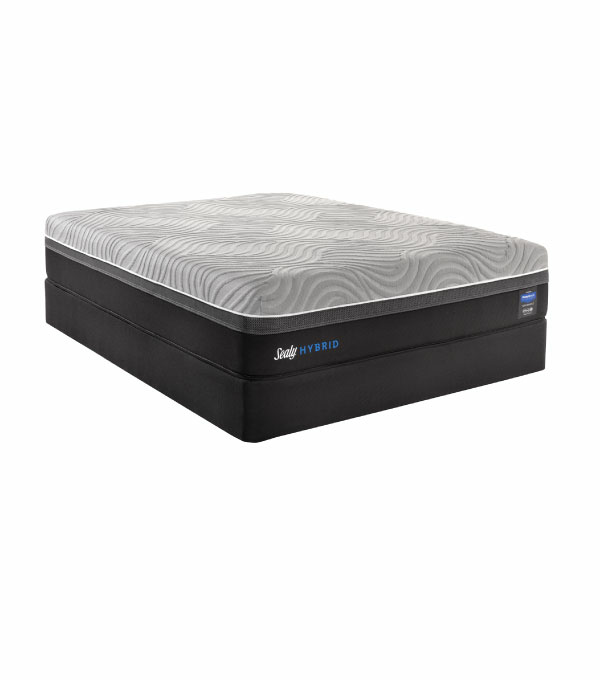 Firm mattresses could be a good choice for those who sleep primarily on their back, as well as stomach sleepers. Not sure if this comfort level is right for you? 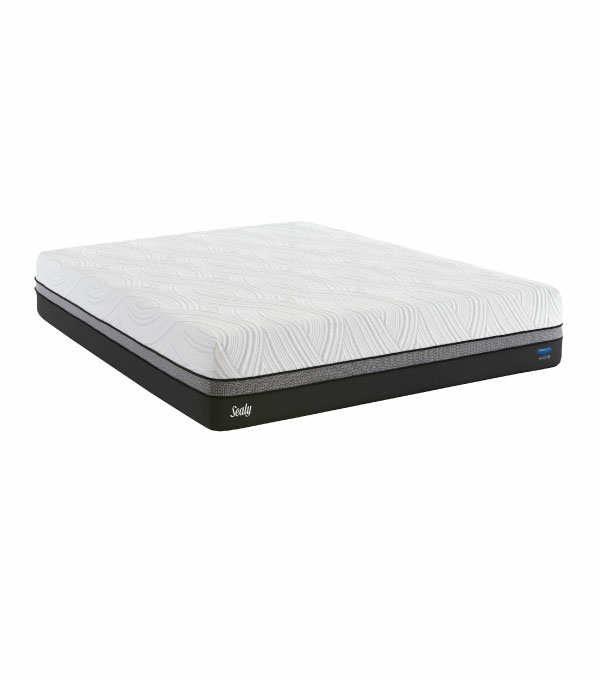 Come into your local BedMart today and try out our extensive selection of Firm mattresses. We've done our best to categorize each mattress into the proper comfort grade, however, comfort is subjective. 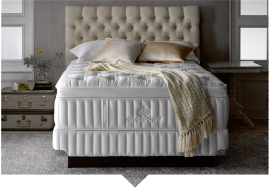 The best way to pick out a mattress is to go into your nearest BedMart location and meet with a Sleep Expert today. We work with you one-on-one to assist you in selecting the comfort that's right for you. 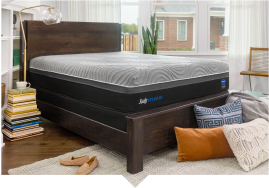 BedMart Mattress Superstores has 9 retail locations and more than 50,000 square feet of showroom space featuring the largest selection of mattresses in Hawaii! Family owned and operated since 1992! Rest assured – when you shop at BedMart, you support your local community.